Any parent or guardian with teens will know of their fixation with online gaming, seemingly spending endless hours glued to computer terminals or smart televisions, chatting inanely into headsets while clicking at hand-held controllers. Obviously, the attraction is the immediacy of action, the high level of graphics, the reality of the scenarios plus the added excitement of competing in real time against friends or an online community. On the face of it, the activity seems not unreasonable – as long as it is taken in small doses. 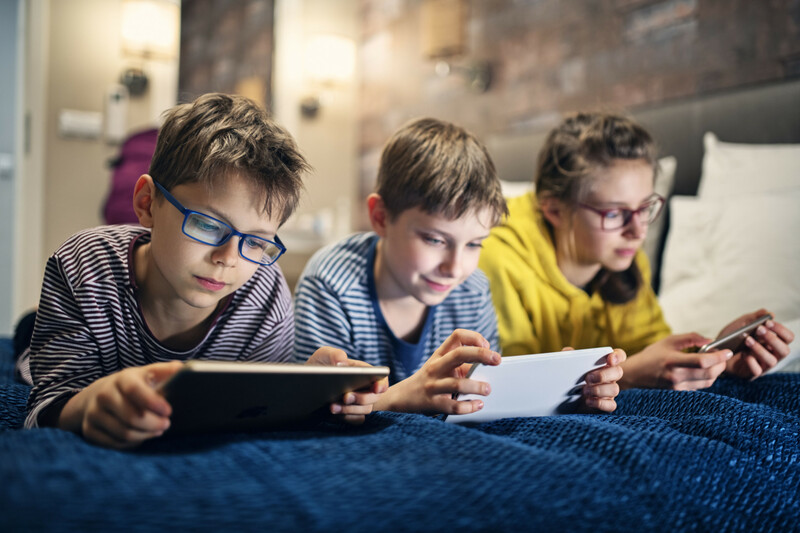 Sadly, far too many teens are spending far too many hours playing these high-paced games with the result that they become fixated, academic studies begin to slip and it’s hard for parents or guardians to get them actively involved in activities away from the gaming consoles. A recent and very tragic incident in Sharjah involving the apparent suicide of a teen is bringing the dangers of videogame playing into focus, with the grandfather saying the activity was a factor. Certainly, our sympathies are extended to anyone who suffers the loss of a teen in such tragic circumstances. Very often teens who spend endless hours in front of gaming consoles are already at a delicate time in their life. Their bodies are changing, so too their chemical and hormonal makeup, so too their attitudes when it comes to finding a place and role within the family and amongst their peers. Adolescence is a period that must be handled delicately but appropriately, and teens’ attitudes often reflect the conflictions and turmoil that they are feeling. There is a reality too that every parent and guardian must set boundaries of what is appropriate and what is not. And that means taking active control of videogaming, allowing appropriate time for the activity, and knowing when to pull the plug. Parents and guardians too must watch for signs of depression, moodiness that lingers and darkens, and need to actively encourage teens to talk and participate in daily life beyond the video terminal. It’s important to provide a reality check. There is a danger that the physical isolation of being hooked up to a console, having a headset on that shuts out other sounds and activity in the family home, means that teens become absorbed in that online culture – that virtual reality becomes theirs. Every parent needs to watch for warning signs. At the end of the day, the solution has to be to pull the plug to protect at-risk teens.